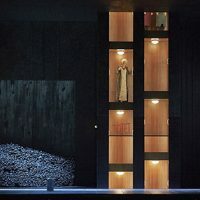 Lise returns to the Hamburg State Opera to sing her “glorious” Brünnhilde in Claus Guth’s production of Wagner’s epic Ring Cycle in performances conducted by Kent Nagano. 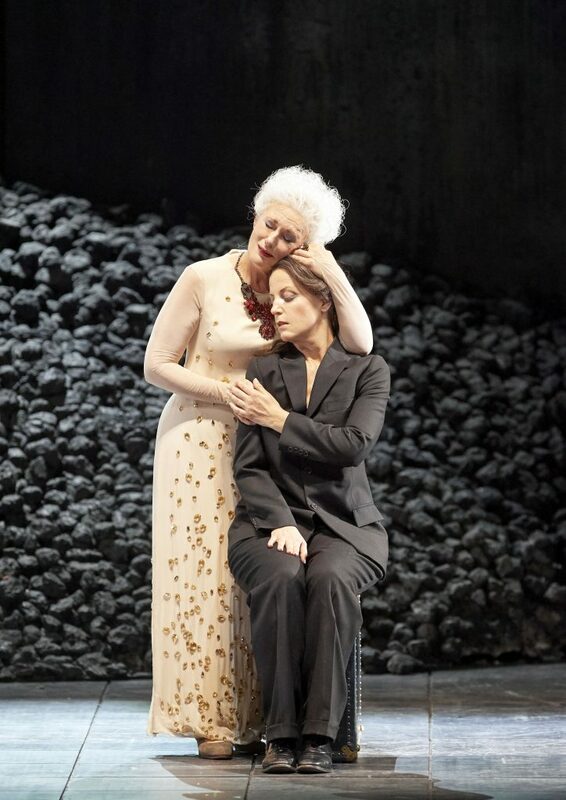 Die Walkure opens on Sunday 11 November, followed by Siegfried and then Götterdämmerung. Fresh from her success as Elektra at the Wiener Staatsoper last month (in performances conducted by Michael Boder), and having impressed the world over as Turandot, Lise is making a name for herself on the international Wagner circuit. Last season she impressed in Die Walkure in Hamburg (with Kent Nagano) having sung her first full Ring Cycle for Opera Australia with Pietari Inkinen in 2016, for which she was awarded the Green Room Award and Helpmann Award for Best Female Performer in an Opera. Last summer she recorded a solo Wagner disc with the Deutsche Radio Philharmonie Saarbrucken Kaisterslautern, before singing Strauss’s Four Last Songs in Saarbrucken and Prague. This season she also sings Frau ohne Schatten in Hamburg, Die Walküre in Naples, Götterdämmerung in Leipzig, and returns to Opera Australia as Salome. 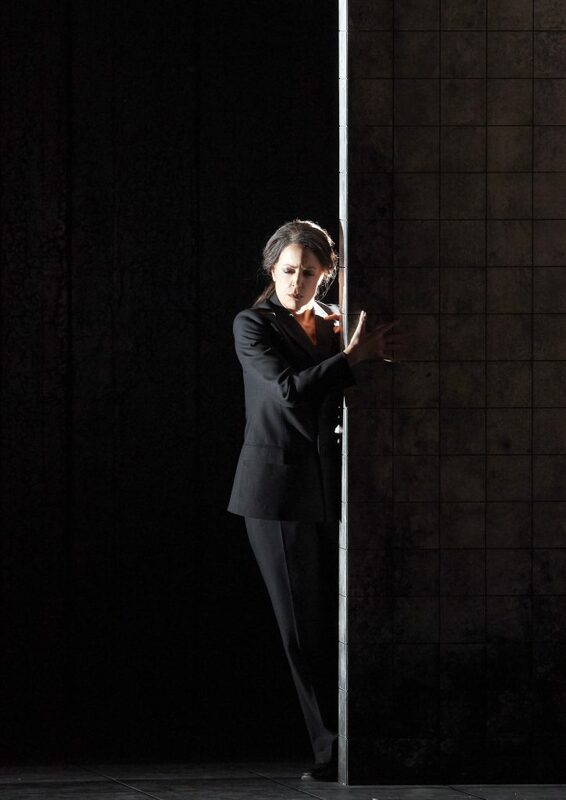 Lise will star in Strauss’ one act opera, Elektra, at the Wiener Staatsoper this month. Directed by Uwe Eric Laufenberg and conducted by Michael Boder, the production opens on 16 October and runs until the 25 October. Based on classical Greek mythology, the opera centres around Elektra and her family, exploring her emotions and psychology as she interacts with the other characters and culminates in her dancing to her death. 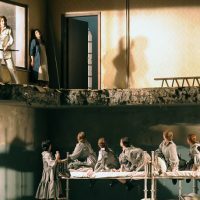 The role is physically and vocally demanding and it’s one that Lise is has performed before to great acclaim with Esa-Pekka Salonen at the Verbier Festival; with Yannick Nezet-Seguin for Opera de Montreal and at the Hamburg Staatsoper. For those who cannot make it to Vienna, the performance will be live-streamed on 19 October. To find out more about accessing the live-stream, click here. To find out more about the production, click here. Lise starts the 2018/19 season by singing Strauss’ final work, Four Last Songs. Along with conductor Pietari Inkinen, she will perform in Germany on the 7th and 9th September with the Deutsche Radio Philharmonie at the Fruchthalle in Kaiserslautern and at the Congresshalle in Saarbrücken. Lise and Pietari will then give the opening concert at the Municipal House in Prague with the Prague Symphony Orchestra on 12th and 13th September. Four Last Songs is known for its soaring soprano melodies and is a setting of the poem ‘Im Abendrot’ by Joseph von Eichendorff. It focuses on the calm acceptance of death and, poignantly, Strauss composed it just few years before his own death in 1948. Lise is in demand internationally as a Strauss interpreter having recently sung the title roles in Strauss’ operas, Elektra and Salome, to great acclaim. 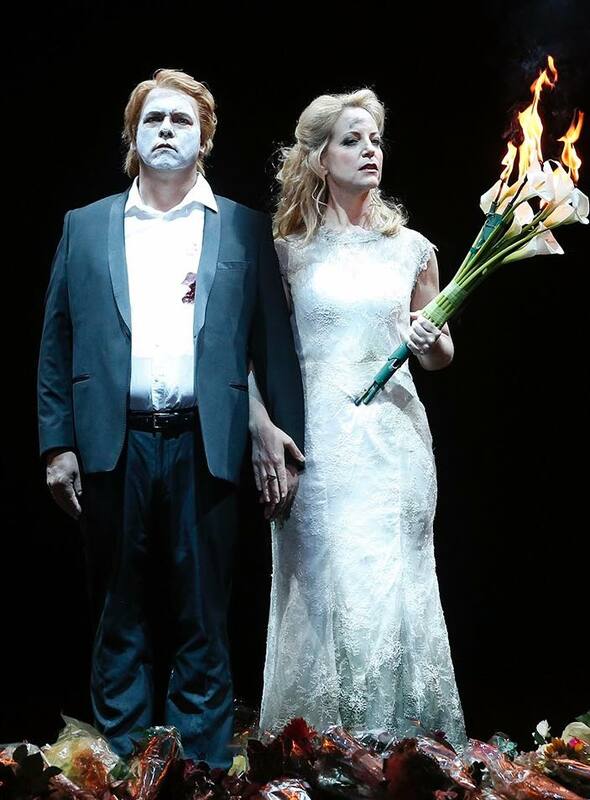 Lise and Pietari Inkinen have collaborated on many occasions, including for Lise’s notable role debut as Brunnhilde in Wagner’s Ring Cycle with Opera Australia in 2016, where she won the Green Room Award and Helpmann Award for her interpretation of the famous Valkyrie. Listen to the broadcast of the concert on SR2 Kulture Radio alongside an interview with Lise.